There are as 7 golf courses in The Woodlands,Texas, making it a pretty golf-friendly community. This master planned community is 30 miles north of Houston. There is a cluster of 8 master planned villages and a Town Center. These master planned communities offer every type of housing option from hotels to single families. There is plenty of good shopping including a shopping mall, restaurants, and activities such . The attractions of Houston are just a short drive away down Interstate 45 or the Hardy Toll Road. 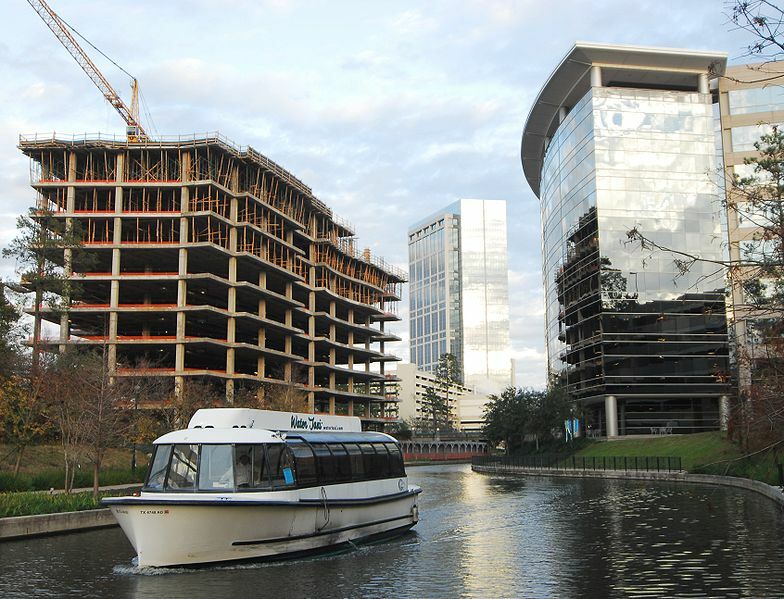 The Woodlands has increasingly become home to many corporate campuses including Chevron-Phillips and Hewitt Associates. The population continues to increase, going from 55,000 in 2000 to over 77,000 in 2007. For many more interesting facts see the Wikipedia entry for The Woodlands. Photo of Woodlands Waterway above courtesy of Photolander at En.Wikipedia.